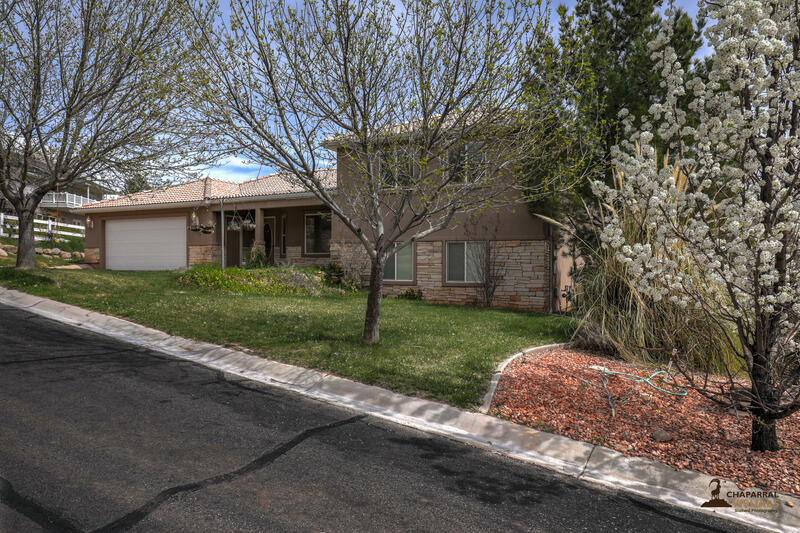 Beautiful Home on a huge lot with a walkout basement & patio. The master is wonderful with a jetted tub and an enormous walk-in closet. The main level deck provides a great view. A wonderful layout for anyone in any stage in life. The City has verified that this property could be made into horse property with an application & complete process.